Col. John Russell, a two time Olympian and Bronze Medalist, has competed extensively throughout Europe as well as the United States. His major wins include the Aga Kahn Trophy, The Edward Prince of Wales Trophy, The Prize of Nations of White City, England and The Prize of Paris. He was also the first non-German to win the Hamburg Spring Derby. 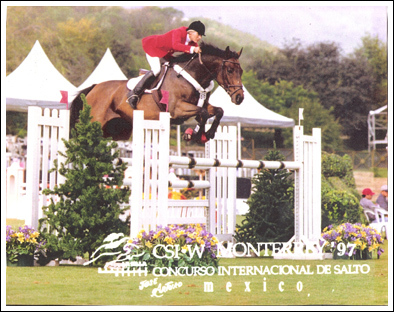 Col Russell now coaches riders for show jumping, hunters and equitation. His pupils have had success winning state and national championships. Currently the only seven time U.S. Olympic Festival Medalist for equestrian events, has been actively competing for over fifteen years. She has won state championship titles in the open jumper division and dressage. Shane has competed successfully in the hunter ring and all levels of jumpers including Grand Prix at the national and international level. 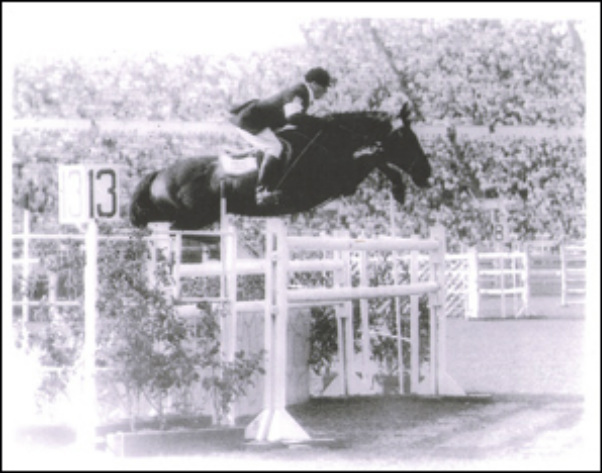 She was the riding coach for U.S. Modern Pentathalon for the last two Pan American Games at Winnipeg and Dominican Republic, and the last two Olympic Games at Sydney and Athens. Russell Equestrian Center maintains a qualified staff of public lesson instructors for those who are just getting started as well as those who wish to improve their skills but do not have their own horse. The string of lesson horses includes horses for grass roots beginners as well as horses suitable for intermediate and more advanced rider.